Regency North Bend Rehabilitation and Nursing Center offers Skilled Nursing and Long Term Care Services while focusing on the unique qualities of each individual in a compassionate and caring environment. Our experienced team of nursing, dietary, social services, therapy, therapeutic recreation, and certified nursing assistants provide physician-directed care based on the needs of each individual. Our programs offer a full range of treatments when recovering from a serious injury, illness, or surgery. Through collaboration with the resident, their family, medical providers, and our staff, we develop a personalized plan that promotes faster recovery with the goal of the resident returning home sooner. 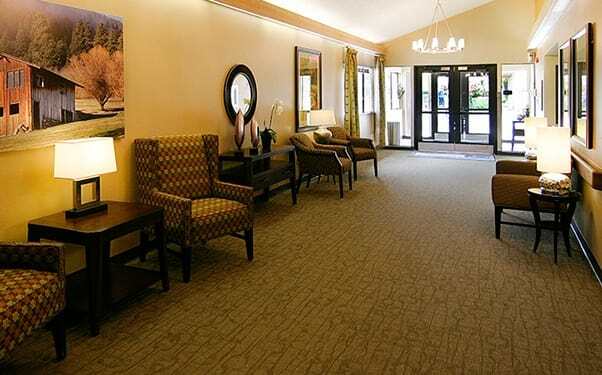 Regency North Bend Rehabilitation and Nursing Center accepts admissions 24 hours daily and seven days per week. 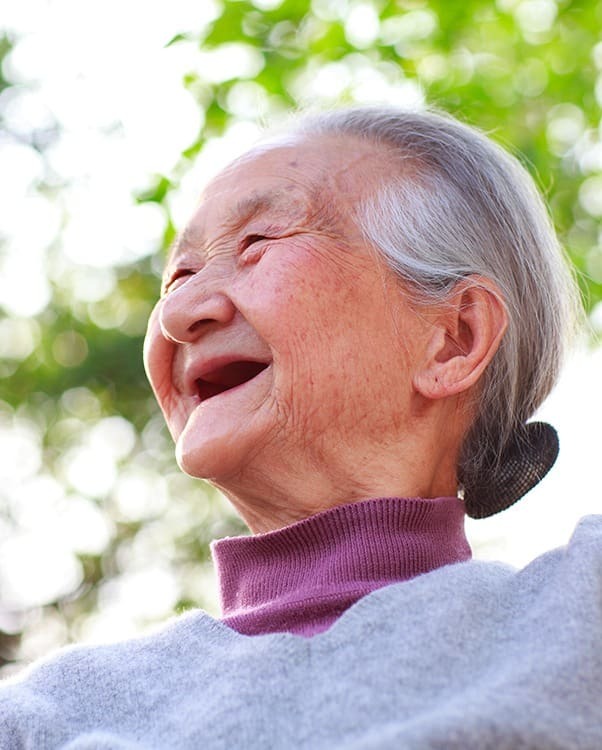 Whether your need is for recovery following a post-acute stay, or you are transitioning to Long Term Care, we invite you to visit Regency North Bend Rehabilitation and Nursing Center and experience our commitment to bringing independence to living and quality to life. Our short-term recovery unit offers private or semi-private rooms that may include televisions, cable service, telephones, and Internet access. Residents can choose from a variety of amenities that make their stay more comfortable and enjoyable, such as engaging social activities, beauty salon services, and warm social gathering areas to visit with friends and family. 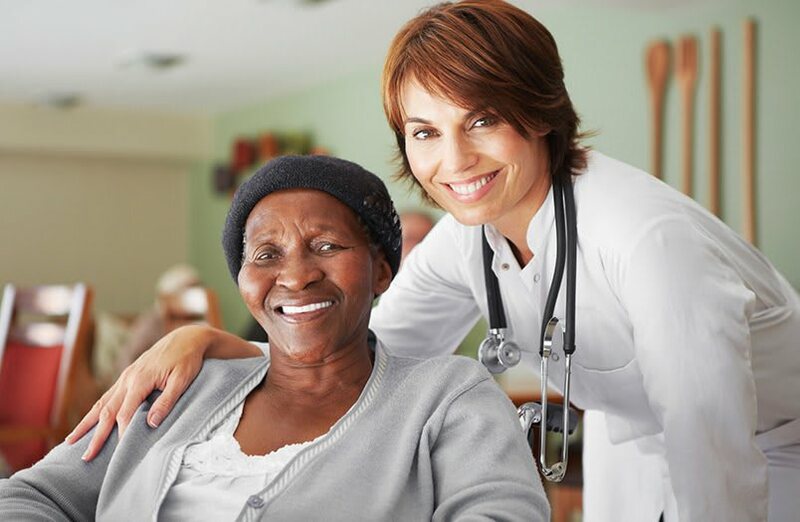 Often, the health care needs of independent and assisted living residents change because of illness or injury, requiring Skilled Nursing and rehabilitation services. We provide physician-directed care based on the needs of each individual. Our experienced team provides nursing, dietary services, social services, therapy, and therapeutic recreation services; we accept admissions 24 hours a day, 7 days a week. 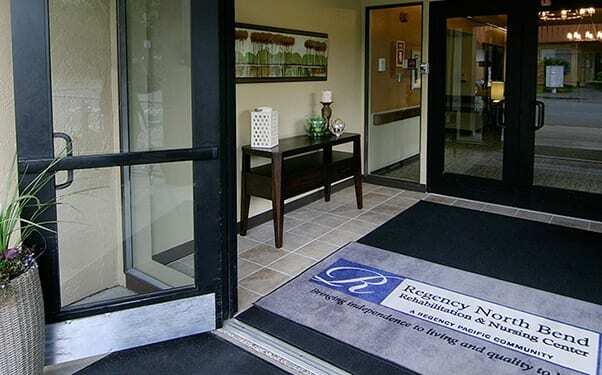 Regency North Bend Rehabilitation and Nursing Center is located in beautiful North Bend, Washington, the gateway to Mt. Si, Tiger Mountain, Snoqualmie Falls, and the spectacular Snoqualmie Pass. 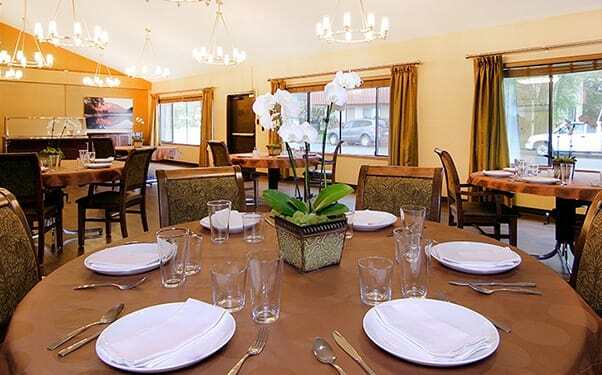 Just minutes away from Snoqualmie Valley Hospital, medical clinics, the city center, Interstate 90, Highway 18, and State Route 202, Regency North Bend Rehabilitation and Nursing Center is ideal for families living in North Bend, Snoqualmie, Fall City, and Carnation.